Hey, DIY lovers, are you looking for some new projects that you can do in your free time? If you are, then you are on the right place to find them, because we are constantly updating the best ones. 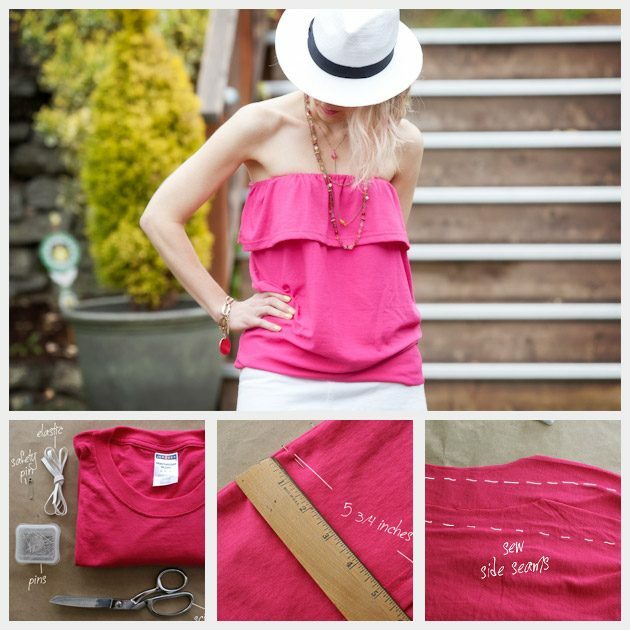 And for today, we have made a collection of several DIY Summer Fashion Projects that you can make in no time. 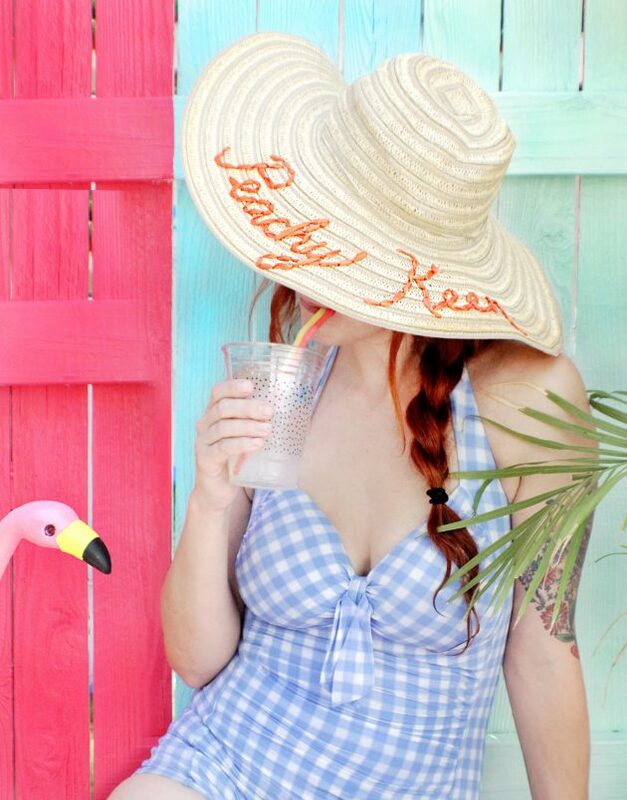 These summer clothes, shoes and accessories are so easy to be done and you don’t need to possess any special skills. They are quite versatile, so there is definitely something for everyone’s taste. 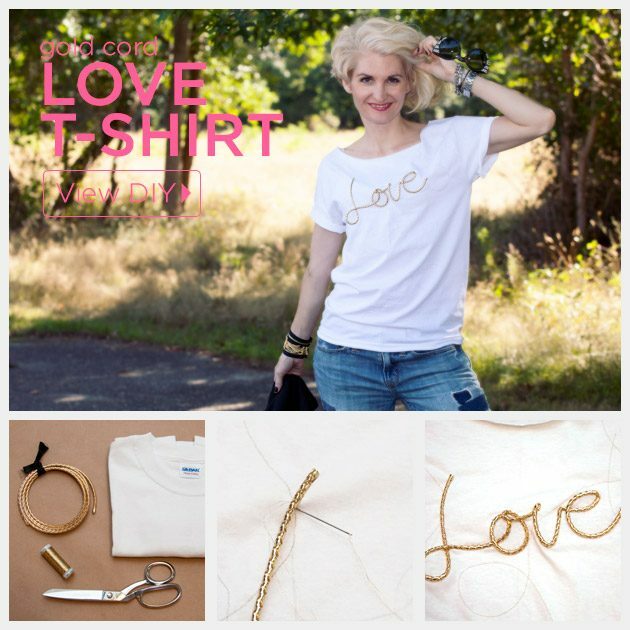 For instance, if you want to make some top, whether an off-the-shoulder one or a crop top, or maybe want to change the look of a plain white tee, we have a DIY project for you. 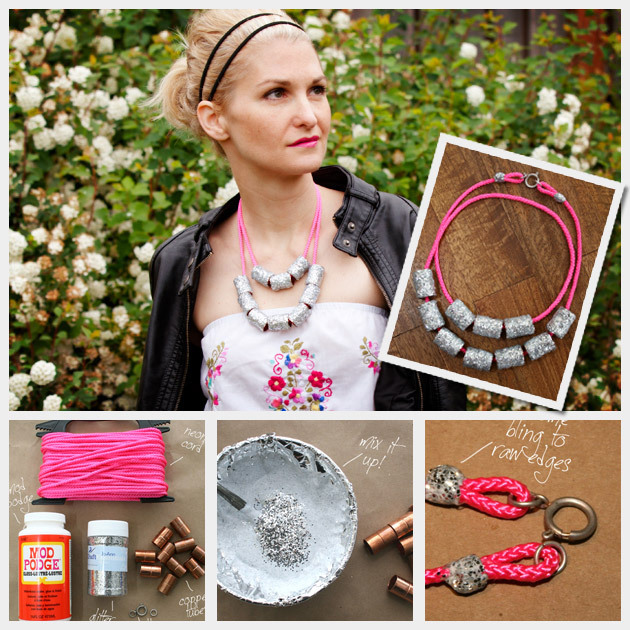 Also, we have included versatile tutorials that will make you want to make some accessories, such as necklace, sun hat or some purse. Scroll down now to see all of these DIY projects as well as many other and choose which one of them you will try to make. Follow the links under the photos to get to the full tutorials and have fun while doing them. 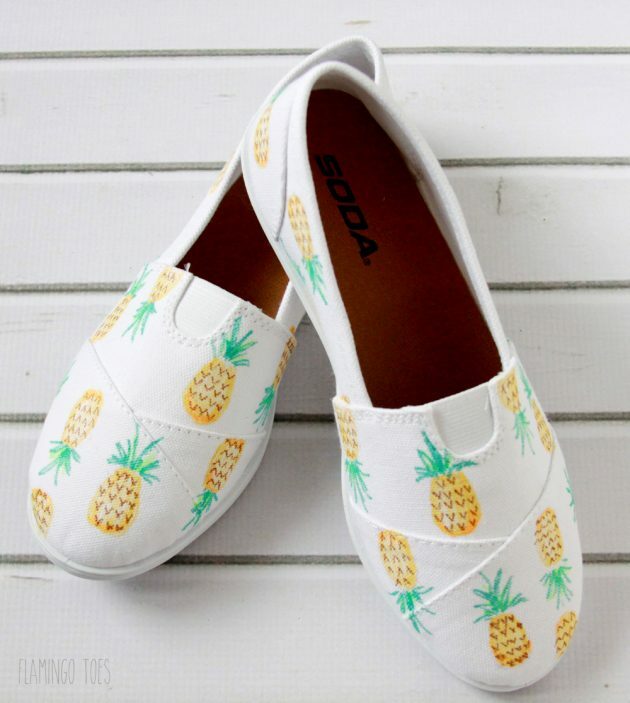 If you have some plain white sneakers, you ca easily make them look more eye-catching. For instance, you can add some colorful embroidery. Or how about you add some summer fruit patterns, such as watermelon or pineapple? Sounds pretty cool, right? 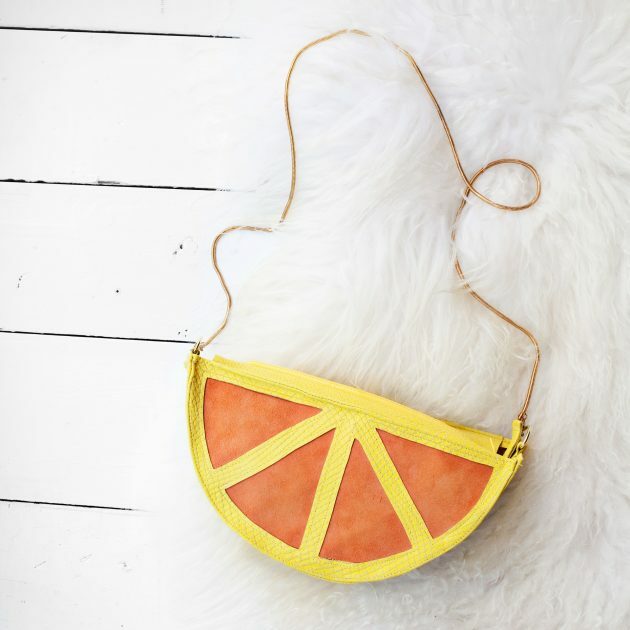 Well, here are several such DIY ideas that you may love to copy. And if you love wearing necklaces, then you can make some braided rope necklace to symbolize the nautical style. 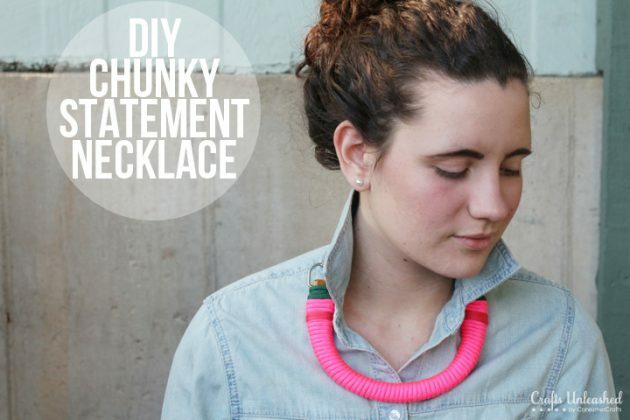 Or maybe you can make some necklace in more vibrant color, such as neon pink and thus make a statement. 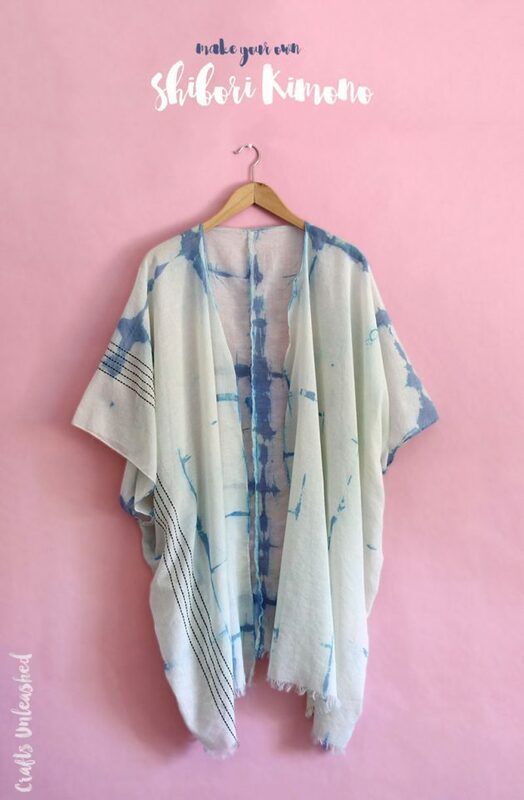 So, which one from the above DIY summer fashion projects would you try to do? 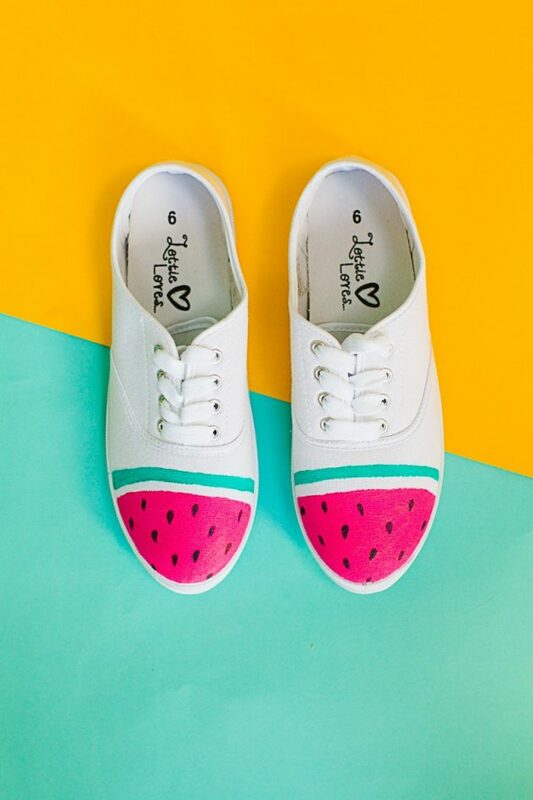 Tell us in the comments and also let us know if you have any other cool DIY fashion project to make this summer. Thank you for reading and don’t forget to stay up to date with the content of Fashionsy to find many other DIY projects that you can make in your free time. Should You DIY Your Wedding Bouquets?